Friday, the National Highway Traffic Safety Administration (NHTSA) reported 2016 as the highest year for deadly crashes in the United States since 2007. 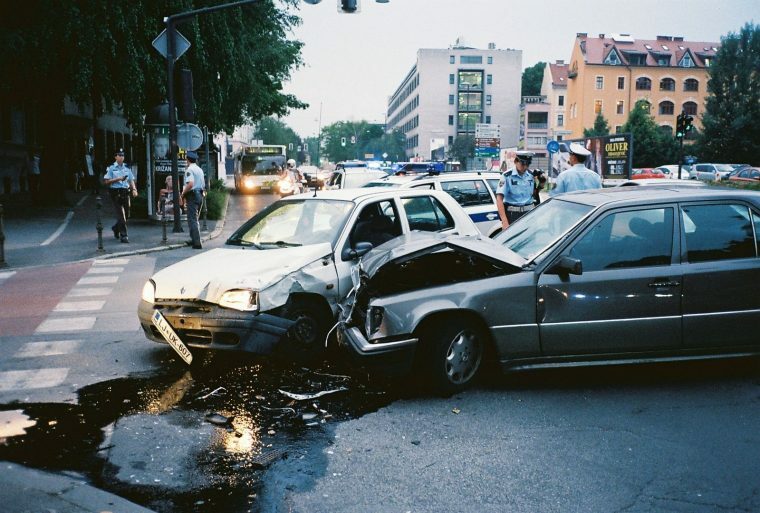 In 2007, the United States had 41,259 fatal car accidents. While car-related deaths have been below that for the last decade, 2016 reported the highest rate since then, with 37,461 fatal car accidents—a 5.6& increase from the previous year. 2014 marked an all-time low for the United States’ vehicle fatality rate, with only 32,744 fatal car accidents. Speculation is surrounding the sudden increase in an effort to determine its cause. Many conclusions jumped directly to distracted driving, especially after AAA and the University of Utah released a study revealing the true dangers of built-in-vehicle infotainment and technology. However, the NHTSA’s report showed a 2.2% decrease in distracted driving-related accidents for 2016. Increased problems for driver safety included speeding, lack of seatbelt usage, and alcohol intoxication. There was also a drastic 9% increase in pedestrian deaths from the previous year. Many new vehicles are equipped with built-in safety features, including driver-assist technologies like lane changing assistants and parking assistants. More and more vehicles are moving toward autonomous features and fully-autonomous driving in an effort to combat statistics like these. In fact, the Obama administration rolled out safety guidelines for these autonomous vehicles just last year. However, the Trump administration lifted restrictions last month to allow more extensive testing of self-driving vehicles. Human error behind the wheel is inevitable, and many believe self-driving vehicles are the answer. However, with the majority of vehicles on the road remaining human-operated, increased active and passive safety features, as well as discouraging poor driving habits, can help move us toward accident-free roadways.